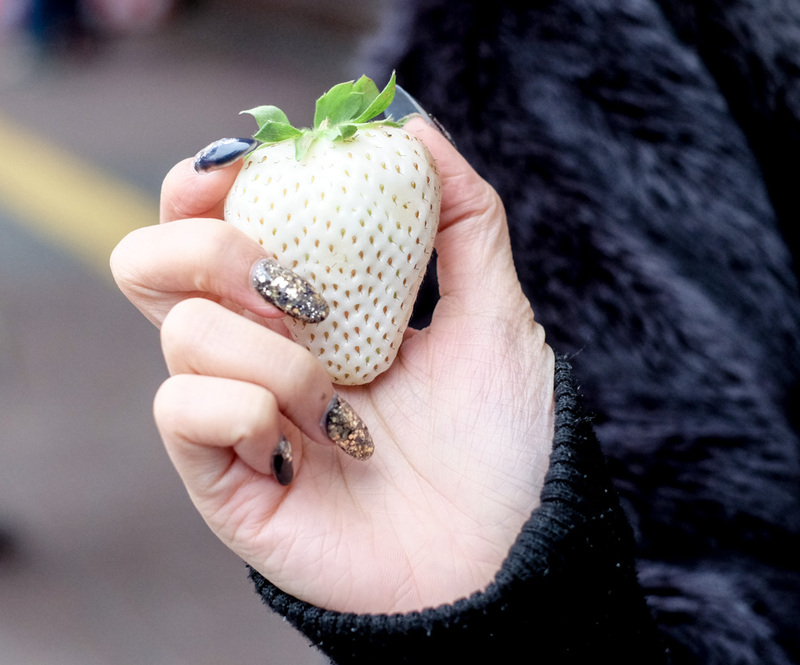 One thing I havent tried in Japan so far was eating White Strawberry, or Shiro Ichigo. It's a premium, luxury, super pampered strawberry that grows in Japan and sold with high price!! !